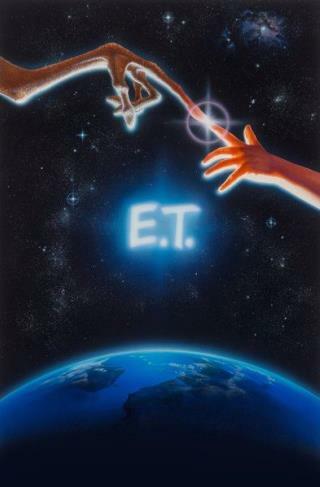 (Newser) – The original painting for the movie poster for E.T. The Extraterrestrial has sold for almost $400,000 at auction, the AP reports. Dallas-based Heritage Auctions says the painting sold for $394,000 on Wednesday. The image was used on the standard initial release poster for the 1982 film. It was created by movie poster artist John Alvin. Heritage says the buyer of the painting wishes to remain anonymous. Ok, then. Notice how the money goes to the most recent owner, and not the person responsible for creating the artwork. It's so great to be an artist. I might be splitting hairs, but it's a PAINTING, not a poster that sold.